Thanks to the filigree design language and the tasteful surface finishes, the Artemide Tolomeo Micro Parete already wins over the viewer before it is switched on. This wall light made of aluminium is a paragon of timeless elegance. The special highlight that is particularly appealing to all lovers of design is the contrast between the satin-finished, velvety surface of the lamp head and the glossy polished aluminium finish of the lamp arm. Not least because of this visual appeal, did the Tolomeo Micro Parete by Artemide become one of the most popular designer lights. This wall lamp is made of high-quality, lightweight aluminium. It is a creation by star designer Michele De Lucchi. By creating the Tolomeo table lamp, the Italian designer probably made the best known and best-selling light fixtures of our times and thereby made design history. The design of the Tolomeo Micro Parete was penned by Michele De Lucchi and Giancarlo Fassina who created the Reading lights in 2000 for the manufacturer Artemide. Within a radius of 74 cm the Artemide Tolomeo Micro Parete supplies pleasant, bright light that is always pleasantly smooth. The special thing about this version is that the installation does not require any wall outlet: simply screw-on this light, plug it in and ready you are. The variably adjustable arms provided with a refined spring balancing system as well as the light head that can be rotated in any direction ensure maximum flexibility. By means of a bracket on the light head, the Tolomeo Micro Parete wall light can be easily and conveniently aligned. 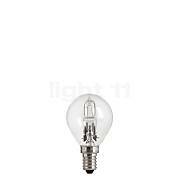 Thus, it directs its lights to wherever it is required – more operational convenience is hardly possibly. The special thing about this light is that there is a small aperture on the light head that allows a touch of ambient lighting to softly illuminate the ceiling. The flexible Artemide Tolomeo Micro Parete can be easily operated by means of the switch directly located on the supply line. 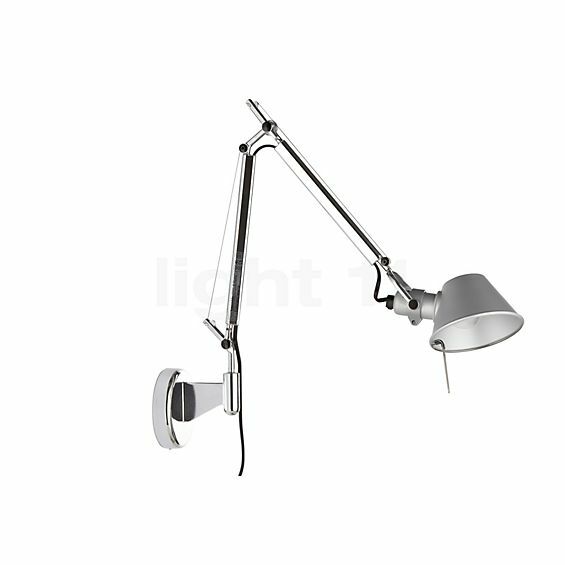 And if you are not using the Tolomeo Micro it can be pushed back towards the ceiling where it unobtrusively rests. The cable has a sufficient length of two metres so that it can be plugged into a socket nearby. Finally – the design classic is now not only available as the well-known table lamp but also as a space-saving and variably usable version for the entire living area. We mounted the Artemide Tolomeo Micro Parete to the wall on one bedside directly above the bedside table to serve as reading light. 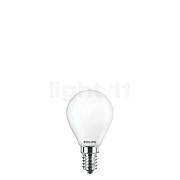 Thus, this classic, stylish and plain light can be used as reading light or as evening light and it can be operated while sitting on the bed. Thanks to the versatile adjustment possibilities of the light, it even does not disturb my son who can fall asleep although the light is switched on because it can be directed in any possible direction. As we loved this light so much we also equipped a reading corner next to the couch with the Artemide Tolomeo. Next to the couch, there was not enough space to fit the base of a floor lamp; additionally, we were looking for a model that is robust and flexible. Here, this light also cuts a great figure. The following issues must be particularly emphasised: - stylish and classic designer piece suitable for all areas of application - solid and simultaneously high-quality workmanship, also suitable for households with children - very flexible due to optimum adjustment possibilities, the luminous power of the light can be adjusted - it can be mounted to the wall without taking up much space - broad range of sizes and colours We are 100% satisfied and we are giving 5 stars to this light fixture! We have 2 of these lamps, one to the right and one to the left of the bed, and both attached to the wall. Appearance: top quality: faultless functioning: perfect, the lamp head can be twisted and tilted, the extension functions flawlessly and the complete lamp can be pivoted to the left or right so reading in bed is a real pleasure. Tell other customers and us about your experiences with the Tolomeo Micro Parete ! 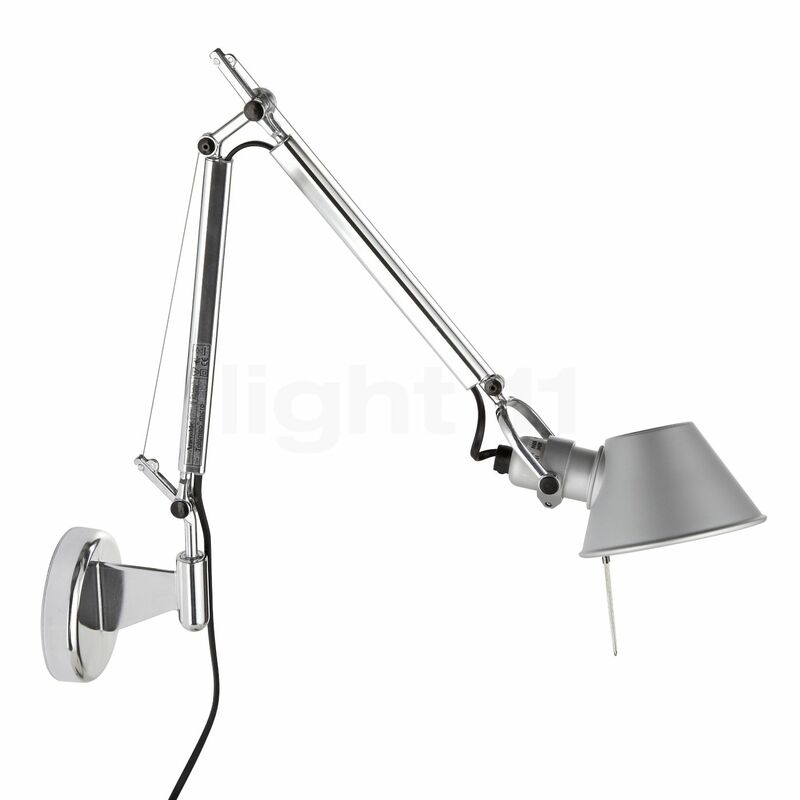 The Artemide Tolomeo Micro Parete wall light is, for instance, ideally suited for use next to a desk. Here, it allows the user to direct the light for reading or writing directly to where it is required. 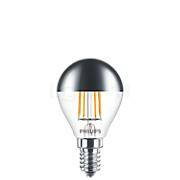 This way, this wall lamp ensures pleasant conditions for working in the home office. In the bedroom, the Tolomeo Micro Parete also cuts a great figure with its flexibility by providing light for when you are reading in bed. It also provides assistance with needs-oriented lighting next to a sofa or an armchair in the living room so that you can enjoy the time while reading the newspaper, a magazine or a novel.